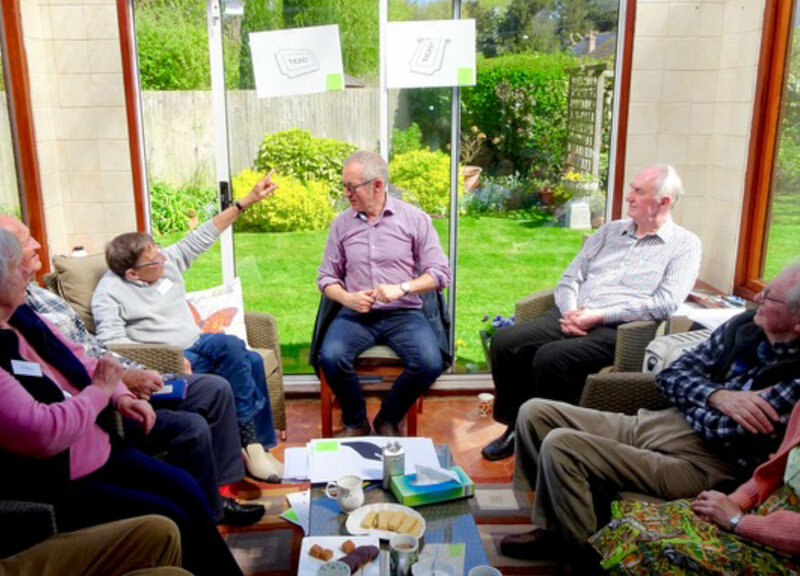 The ageing population is fast becoming one of the biggest challenges facing society – we sensed an opportunity to help older people and those with dementia to feel more confident and independent. 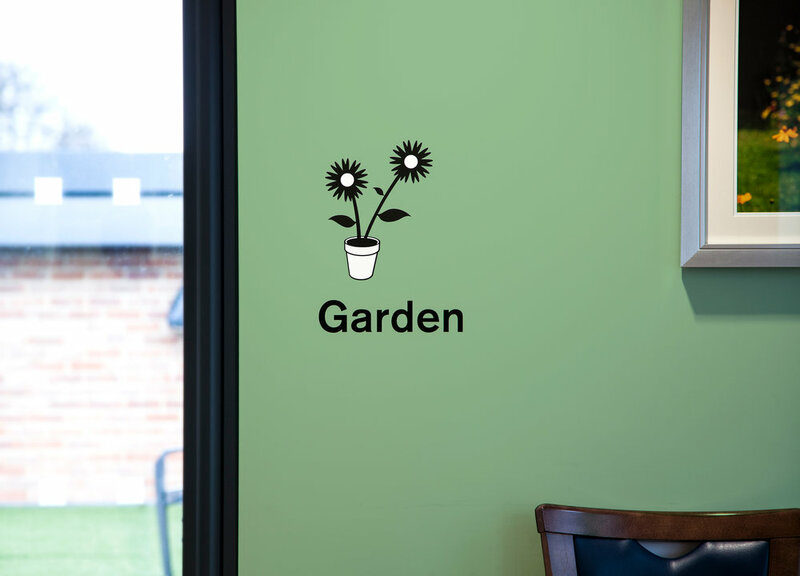 Working with our academic partners (Edinburgh and Stirling Universities) we challenged the signage typically used in care environments. We designed clear and simple signage, backed by user research and academic rigour. We then turned our attention to everyday symbols. From signs in the train station, to information in brochures and websites, symbols appear in a variety of contexts in our day-to-day lives. Many of them don’t literally represent their function – making them difficult to understand for people with any cognitive impairment. 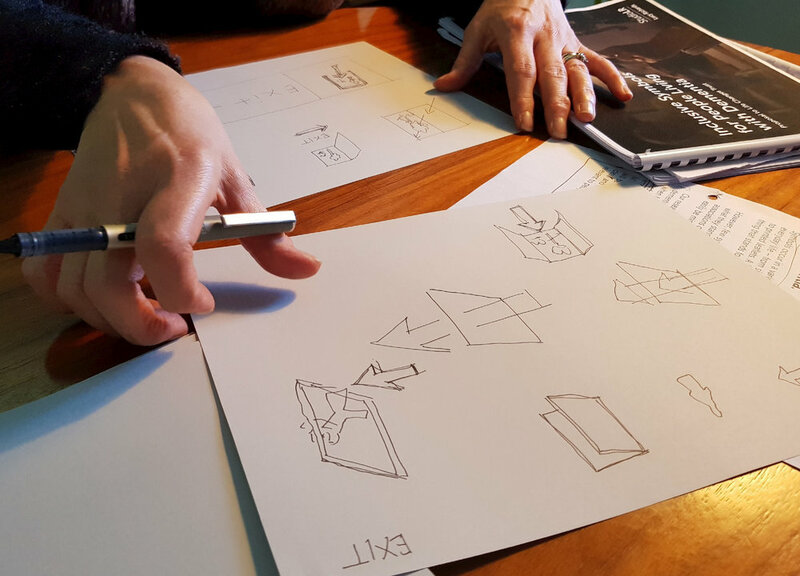 Working with people with dementia, we have designed and tested a new set of everyday symbols that will help people find their way around – including a valuable new symbol for people with all disabilities. This work was funded with a Life Changes Trust Award. The Life Changes Trust is funded by the Big Lottery Fund.